The look and feel of your website, can be a huge deciding factor, in whether a consumer decides to use your company. The presence that you portray is what people will be evaluating your business on. Virtual Vision collaborates with you to create the site that you were dreaming of. We make it easy for you to get trained, add content when you need, change things like pictures and text, and update the search engine tags. We ensure that not only do we create you a great site, but a site that you can control as well. 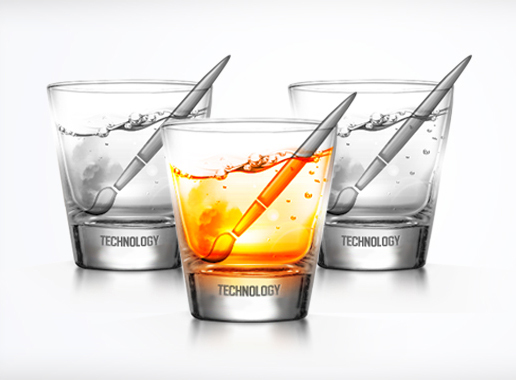 We will work with you to create a design that is functional and engaging. We let you in on the possibilities of growth for both your site and changes you can make to update your timeline. We have created a program in which you can access your website and do the things you see fit. All of our websites are responsive. This means that your website will resize to fit any screen, any device. Some people may think that their website does this, but just because you can see a site on your phone does not mean it is responsive. A responsive website, realigns and fits in a way that makes it easy to navigate, without having to scroll from side to side or zoom in and out to read the text. Nobody wants to lose a customer to a poorly designed website. We know this new advanced technology will ensure that you are reaching every consumer on every device in a user friendly environment. 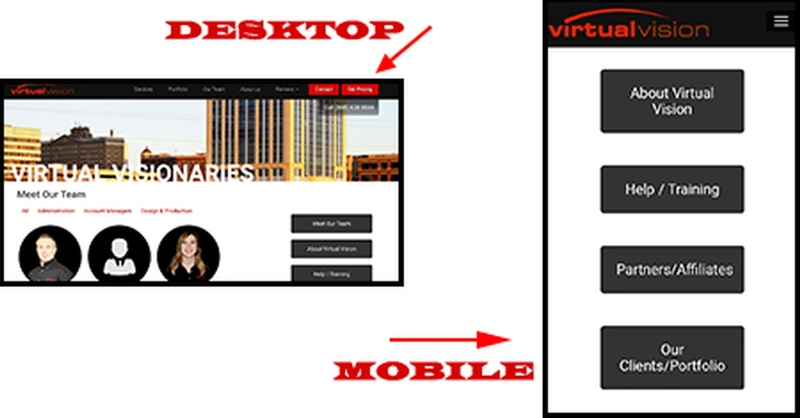 Tuesday Tip - Is Your Website Mobile Friendly or Just Responsive?